Polish Literary and Dramatic Circle, Inc. The Polish Literary and Dramatic Circle was established to promote the interest of its members in Polish literature and to popularize Polish literary works by arranging recitals, lectures and book-club discussions; to promote the interests of its members in Polish works of drama and to produce such works on the stage; to promote the interest of its members in any other artistic field, such as painting, sculpture, music, dancing and film. The Circle collected money to contribute to the purchase of what is now the Polish Club, but was, at the time, a Baptist Church located at 3040 22nd Street (south of Mission Street). 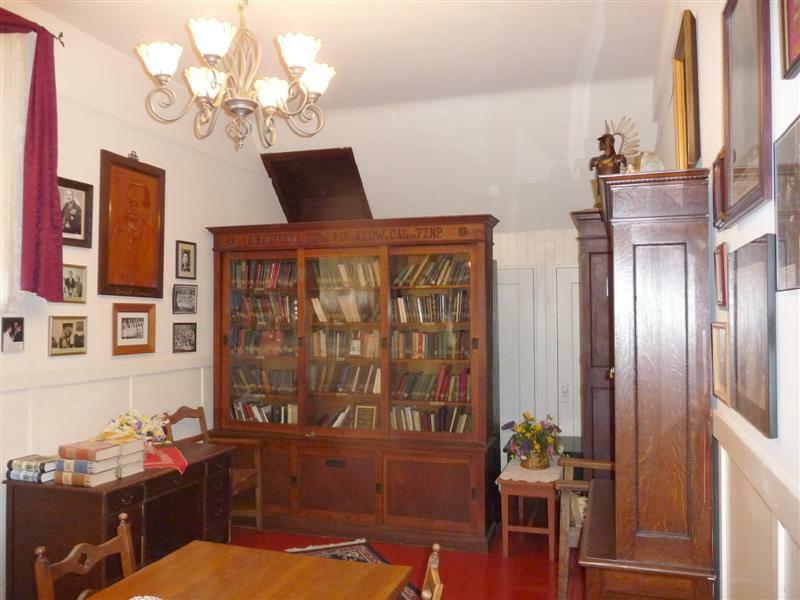 It became Dom Polski (The Polish House), jointly owned by The Polish Society of California (Lodge 7 of the Polish National Alliance), the St. Stanislaus Benevolent Society, and the Polish Literary and Dramatic Circle. The Polish Club, Inc. was incorporated in Sacramento on April 19, 1926. "Dom Polski" became the home for Polish immigrants who came to America to build better lives for themselves and their families. They put into the club their labor, savings, sentiments and hopes.